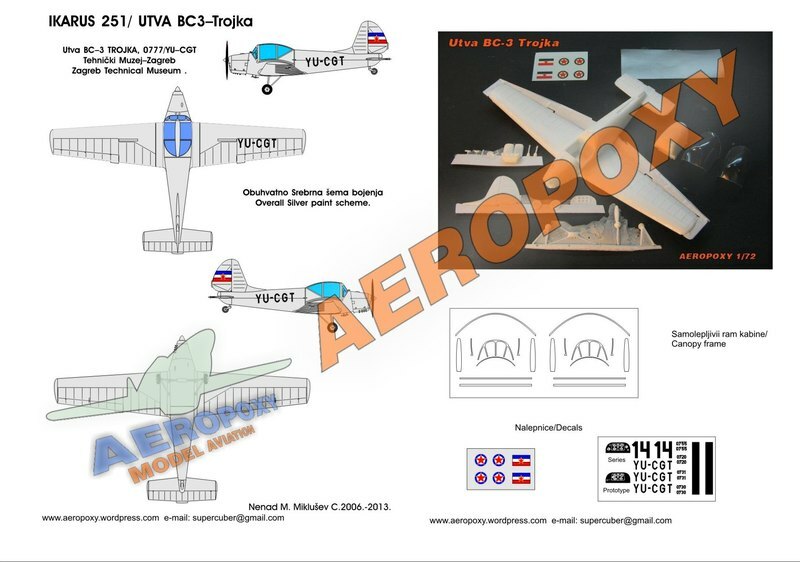 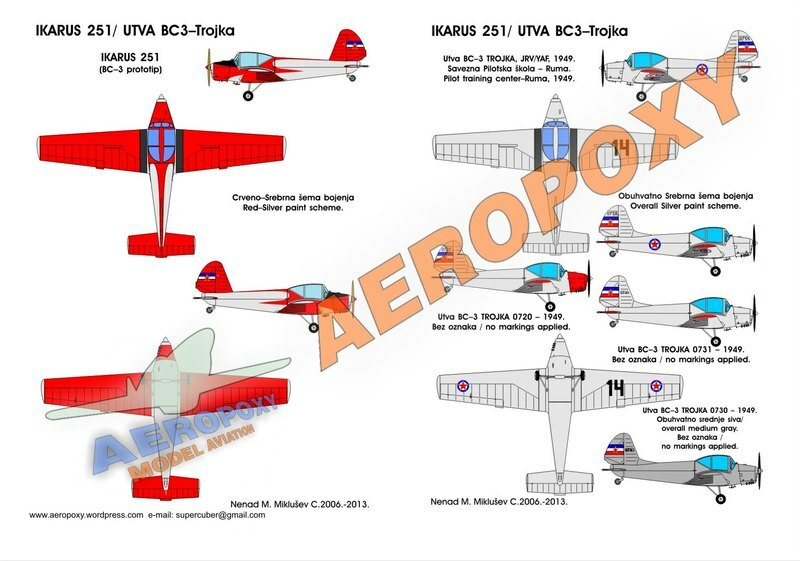 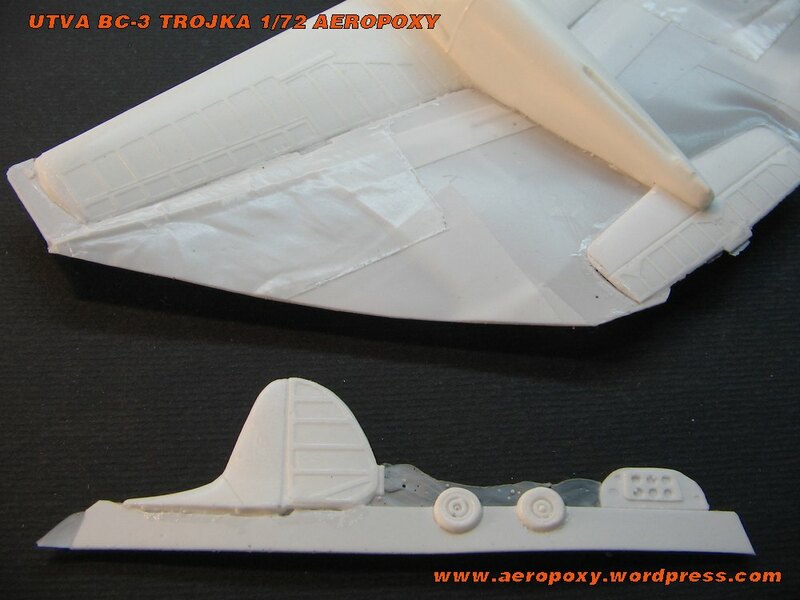 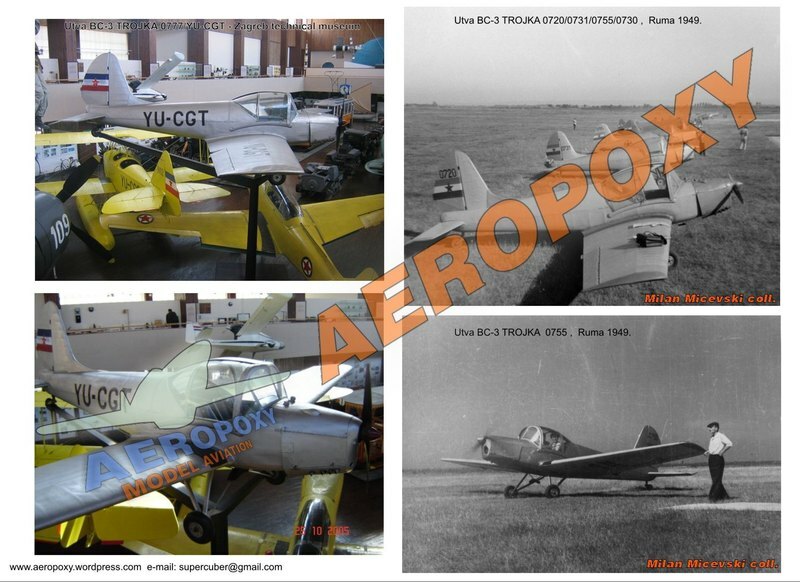 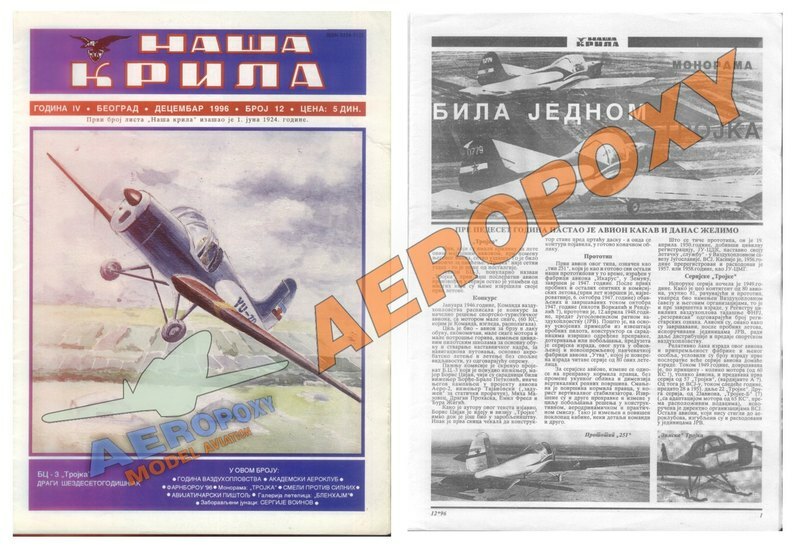 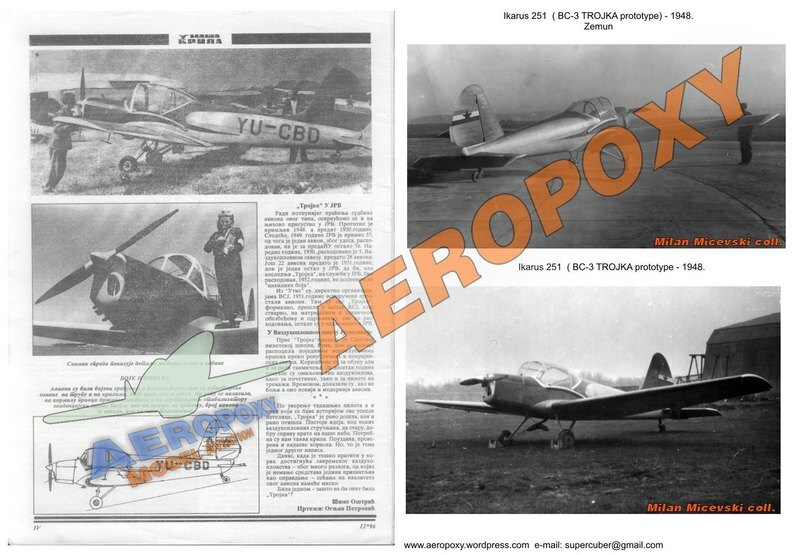 UTVA BC-3 “TROYKA” , 1/72 scale resin kit of 1950s Yugoslav sport aeroplane, with Yugoslav Air Force and Aero Club decals and paint scheme. 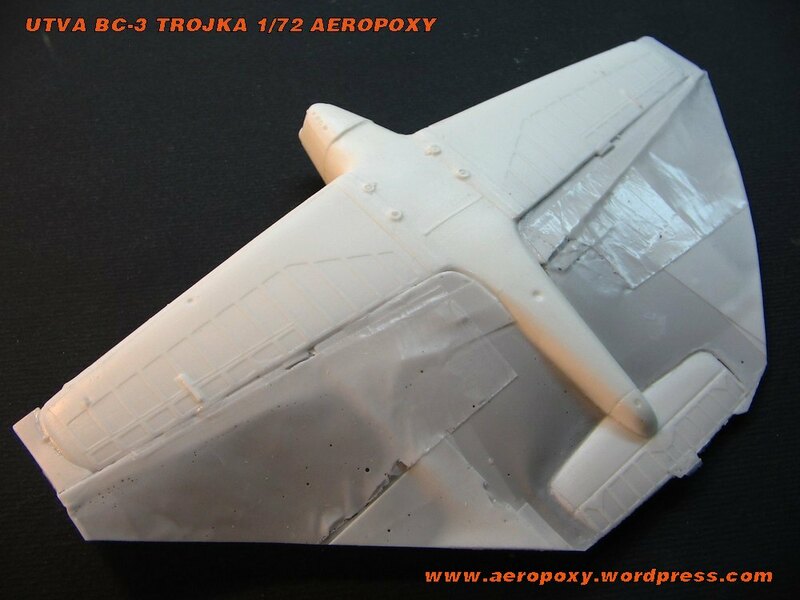 Parts and decals, with two vacuform clear canopy parts and two die cut vinyl canopy frame. 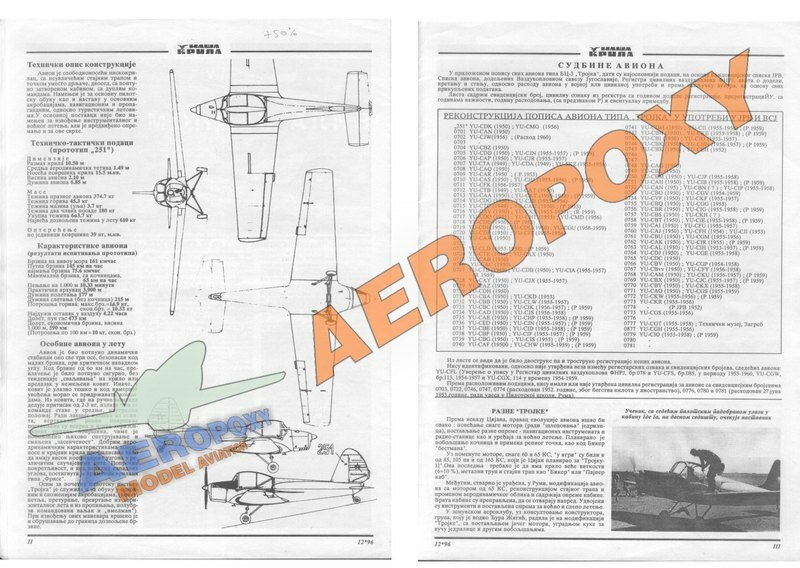 Assembly and paint instructions. 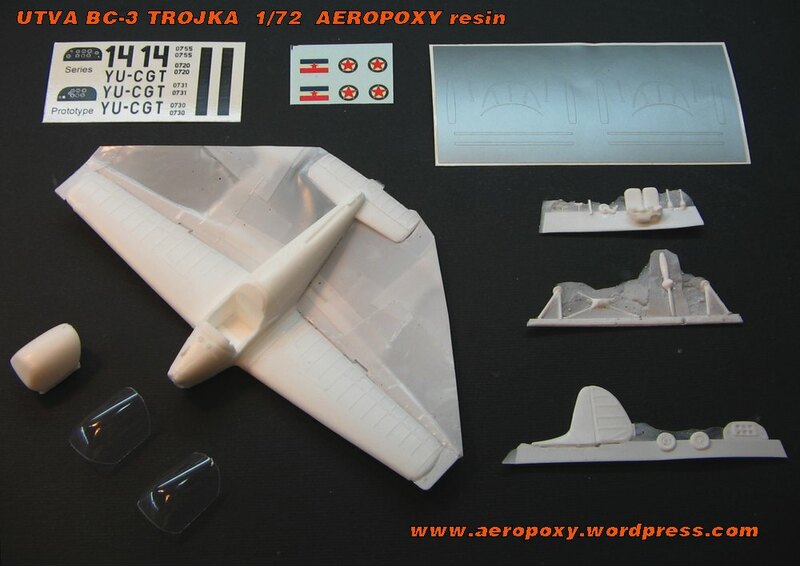 some archive articles and photos for easy detailing of this small resin kit. 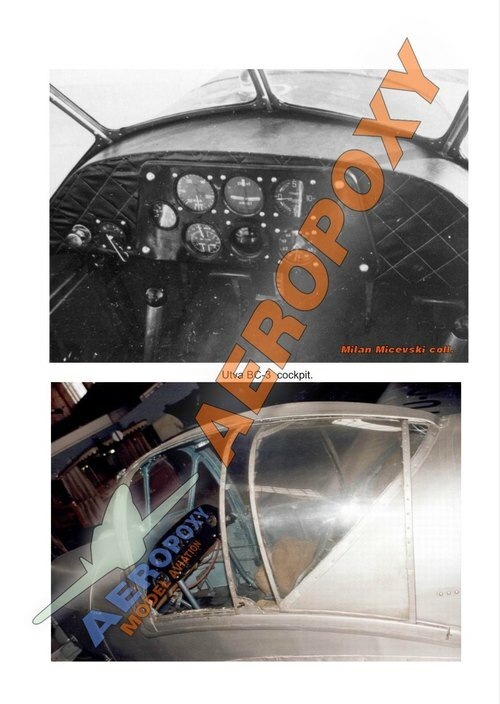 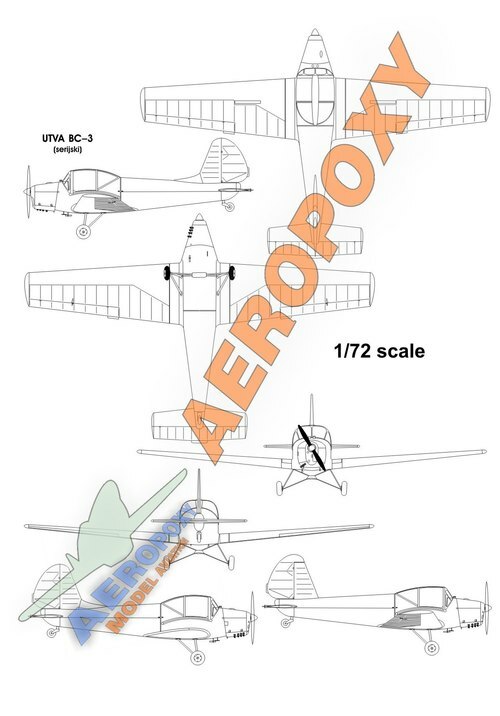 Available directly or via AEROPOXY EBAY store.